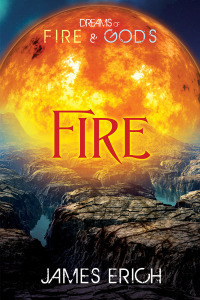 I’ve just signed a contract with Harmony Ink Press for my YA fantasy novel Dreams of Fire and Gods: Awakening! 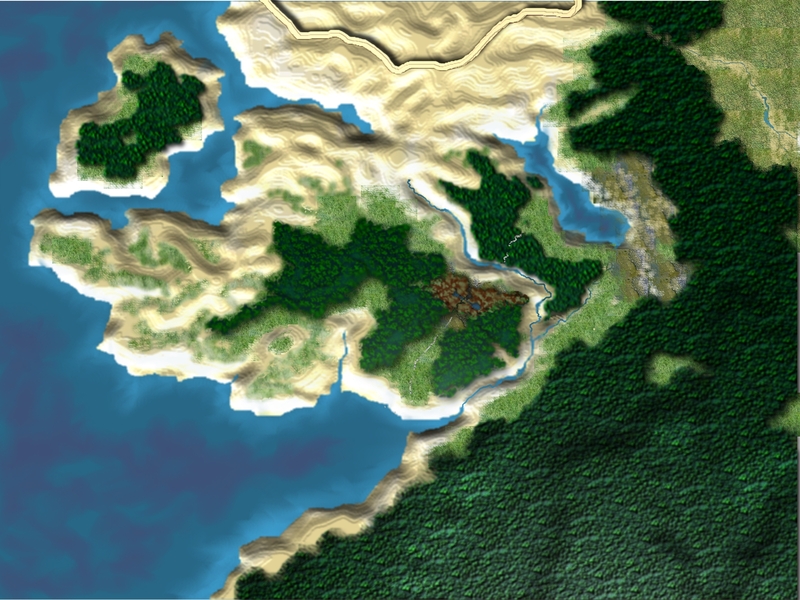 I’ve been working on creating this fantasy world for about a year and a half now. The map on the left is unfinished and still pretty crude — for one thing, there are no towns or locations marked — but it’s the general layout of the kingdom. In the first novel, my heroes, Sael and Koreh, travel from southwest to northeast across a good part of it. A thousand years ago, the kingdom was nearly destroyed, as two factions of gods — the Stronni and the Taaweh — warred for the land and the frightened humans who lived there. Then suddenly the Taaweh vanished and the Stronni declared victory. Now, as the likelihood of a war between the Emperor and his regent, Vek Worlen, approaches, the Vek’s son, Sael, finds himself allied with Koreh, a homeless vagabond, as he flees the capital city and makes his way across a hostile wilderness to his father’s keep. But Koreh has dreams — dreams of the ancient Taaweh — and he knows that the looming war between the Emperor and the Vek will be nothing, compared to the war that is about to begin. Because the Taaweh are returning and the war between the gods may destroy the kingdom and all who dwell there. I’ve been working on part two, but it hasn’t been going very fast, because so many other things have been distracting me lately. But I’ve just promised I’ll have a final draft in two months, so now I have to buckle down and get it done. Failing to meet my editor’s deadline would be a very bad thing. I’m told we have a tentative date for the release of part one by the end of this year! This entry was posted in Fantasy, Gay, Romance, Writing, YA and tagged Dreams of Fire and Gods, fantasy, gay, Harmony Ink Press, ya. Bookmark the permalink. ← YAM Magazine Interviewed Me! Thank you for visiting my blog and the like….